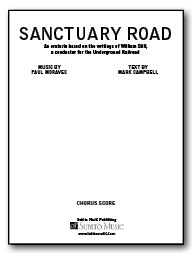 An oratorio based on the writings of William Still, a conductor for the Underground Railroad. 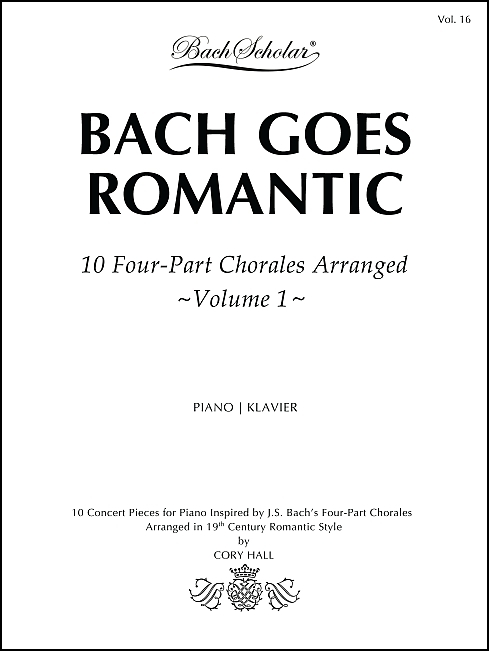 Discount (CHORUS SCORE only) available to organizations renting the orchestra materials. For more information call (973) 857-3440 or email rental@subitomusic.com.